Namotel Achhe Din is new upcoming model from Namotel. Expected price of this mobile is Rs. 99. and this model has 1 GB RAM with 4 GB Internal Memory. Namotel Achhe Din runs on Android 5.0. This model has 2 MP Rear Camera with flash and 0.3 MP Front Camera without flash. 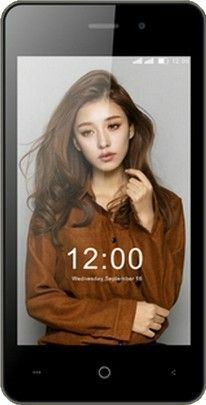 ✓ The highlights of this model are 1 GB RAM, 4 inches Display Size, 720p Display Resolution, 367 ppi Display PPI and 0.3 MP Front Camera which are best available in this price range. Along with this, this phone also comes with 1325 mAh Battery. Docoss X1 is new upcoming mobile from Docoss. The Expected cost of this mobile is Rs. 888. and this phone has 1 GB RAM with 4 GB Internal Memory. This mobile runs on Android 4.4. This model has 2 MP Rear Camera with LED flash and 0.3 MP Front Camera without flash. ✓ The highlights of this phone are 1.2 GHz CPU Speed, 1 GB RAM, 4 inches Display Size, 2 MP Camera and 9.3 mm Thickness which are best available in this price range. Along with this, it also comes with 480 x 854 px Display Resolution. Mafe will launch its Mafe Omega on October, 2017. Expected price of this phone is Rs. 1090. This model has only 0.3 MP Rear Camera without flash. Mafe will launch its Mafe Cross on October, 2017. Expected price of this phone is Rs. 1090. This model has only 0.3 MP Rear Camera without flash. On October, 2017, Mafe will launch its Mafe Speed. This mobile might come at a price of Rs. 1190. This mobile has only 0.3 MP Rear Camera without flash. Xiaomi Qin 1 is new upcoming mobile from Xiaomi. This mobile might come at a price of Rs. 1799. The processor in it is MediaTek MT6260A and this phone has 8 MB RAM with 16 MB Internal Memory. 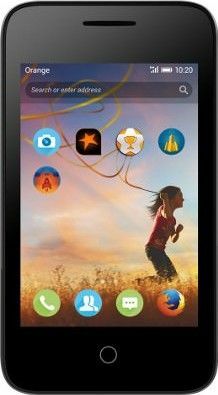 The Alcatel One Touch Orange Klif is going to be launched on March, 2015. The Expected cost of this mobile is Rs. 1990. and this mobile has 256 MB RAM with 512 MB Internal Memory. This mobile runs on Firefox OS 2.0. It has only 2 MP Rear Camera with LED flash. ✓ The highlight of this mobile is 3.5 inches Display Size which is great in this price range. On August, 2017, Intex will launch its Intex Turbo Plus 4G. The Expected cost of this phone is Rs. 1999. . This model has 512 MB RAM with 4 GB Internal Memory. Intex Turbo Plus 4G comes with 4G & 3G connectivity. 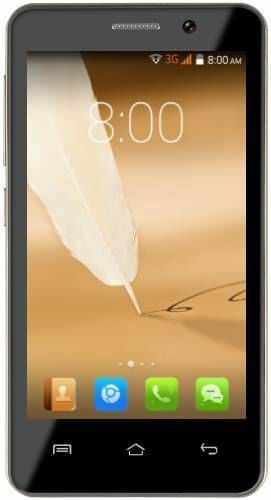 This mobile has 2 MP Rear Camera without flash along with 0.3 MP Front Camera without flash. 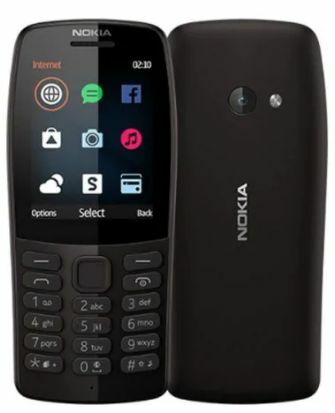 Nokia will launch its Nokia 210 on March, 2019. This phone might come at a price of Rs. 2199. This Phone is powered by Mediatek MT6260A processor This model has only 0.3 MP Rear Camera without flash. The LG G350 is going to be launched on May, 2015. Expected price of this phone is Rs. 2599. and it has 8 MB RAM with 32 MB Internal Memory. This phone has only 1.3 MP Rear Camera without flash.